My daughter LOVES Pizza…so she is always sending me links to low calorie Pizza. She found this recipe for Zucchini Crusted Pizza and wanted to give it a try. I was a little skeptical but we ended up really liking the flavor and texture. In fact, my whole family enjoyed! Great idea Claire! You can make this a little more low calorie by reducing the cheese and the marinara sauce. It will still be very tasty, satisfying and good for your waist line!! Recipe is under On the Healthy Side at top of page. ENJOY! This pizza looks soooo good! I love pizza but have never had a healthy pizza before. I will have to give this recipe a go. But knowing me I will add way too much cheese and make it very unhealthy, I love cheese! Looks like a tasty treat! Bravo! This looks yummy and I love your measuring cups! Thanks! 🙂 And these are from Anthropologie! Great! Let me know if you like it!!! 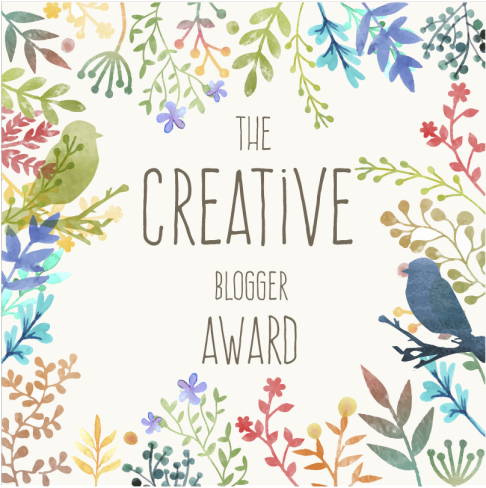 Hello Kristy, I want to nominate you for Blogger Recognition Award:)) hopefully you will accept it. Its a form of online award given by one blogger to another. Here is the link. https://keralas.live/2016/06/27/blogger-recognition-award/ You may use image of your choice. Thank you. I visited your site several times; to nominate you, but I wasn’t sure if you will accept it. Thanking you. Sumith. Oh my !!! That mouthwatering thing…………Why aren’t I in Texas right now (ugh !) ? The measuring cups in the photo are beautiful. I’ve never seen anything quite like them. I agree. My daughter bought those at Anthropologie! They have such cute kitchen stuff!!! wow. interesting looking very nice thank you for sharing…..
I’ve seen many cauliflower crusted pizza recently but this is the first zucchini one I’ve seen. Interesting! 🙂 You need to try this one. It really was tasty and my teenage daughter liked it, so that is saying something! !